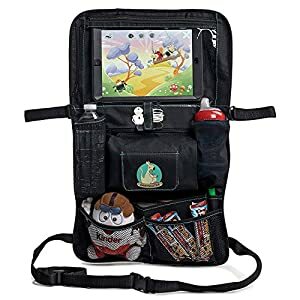 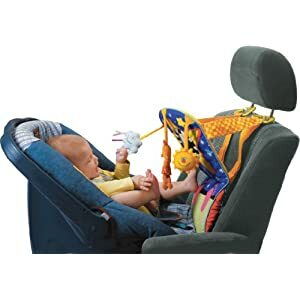 Epic Kids Toys has the perfect range of car seat and stroller toys. 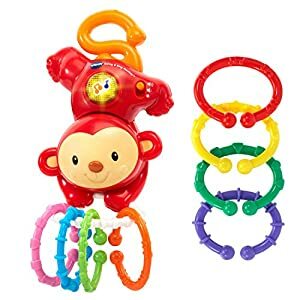 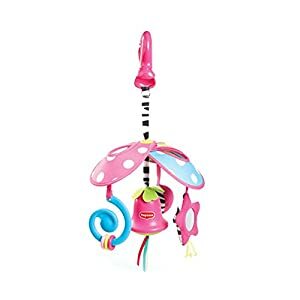 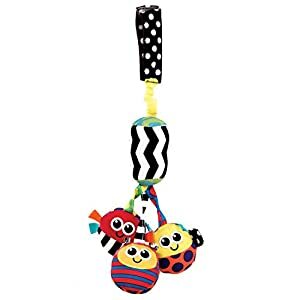 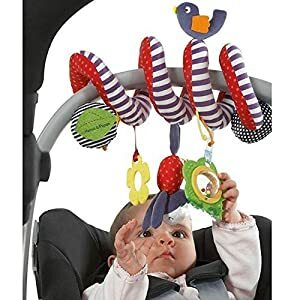 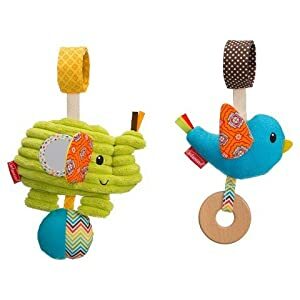 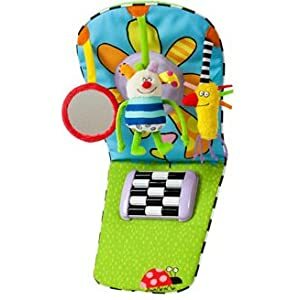 These car seat activity toys for babies keep the toddlers occupied during a long journey. 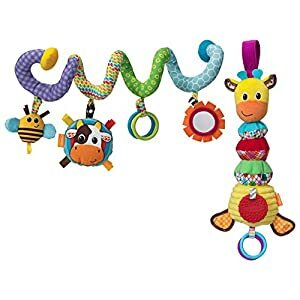 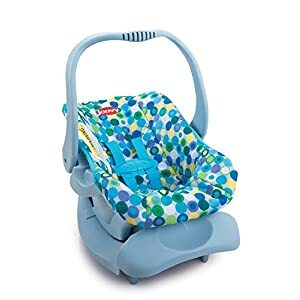 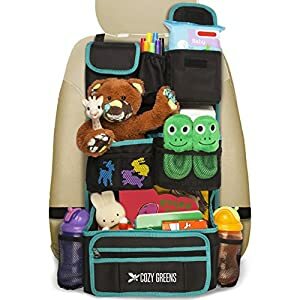 Browse through the impressive collection of well-crafted activity toys for car seats and strollers. 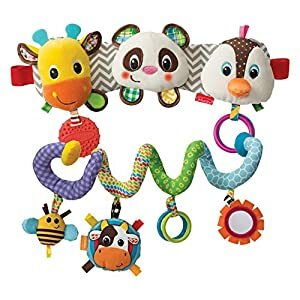 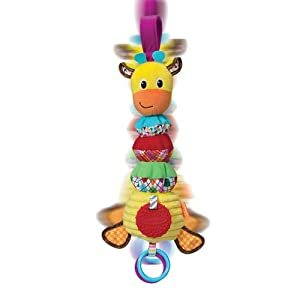 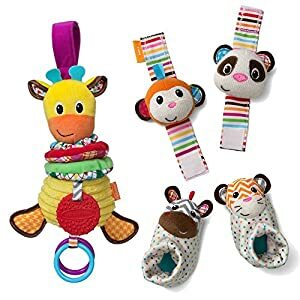 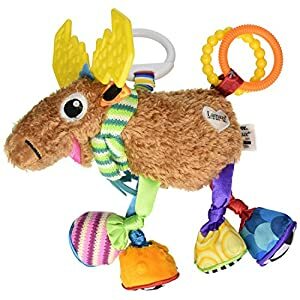 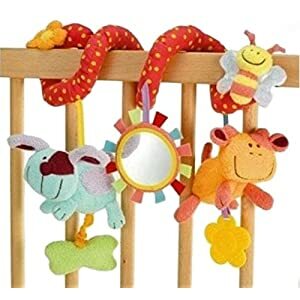 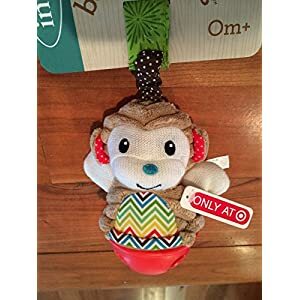 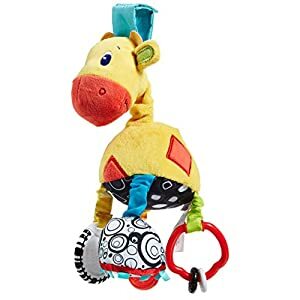 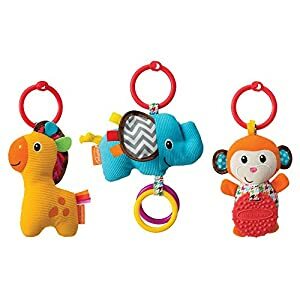 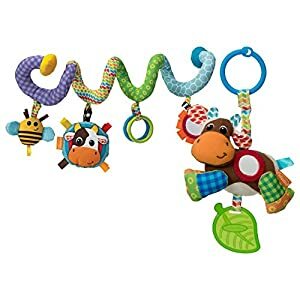 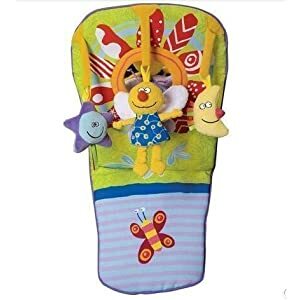 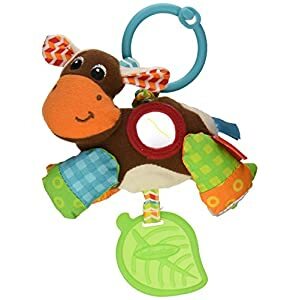 We at EKT are dedicated to manufacturing non-toxic and safe toys for your kids.Whether you want best stroller toys or best car seat toys, we have it all. 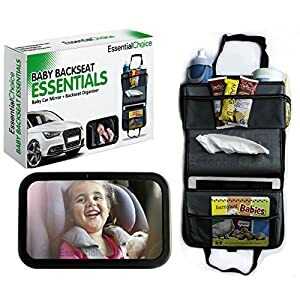 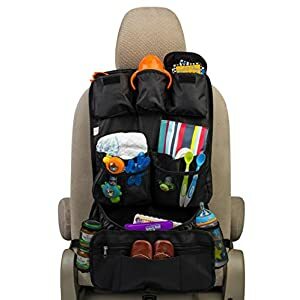 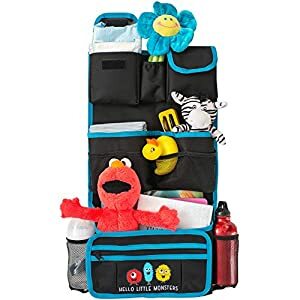 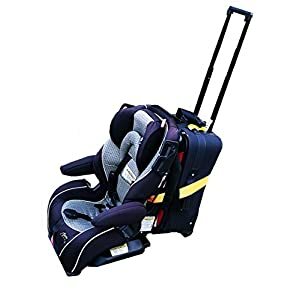 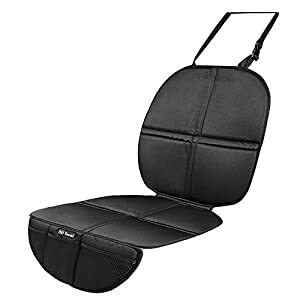 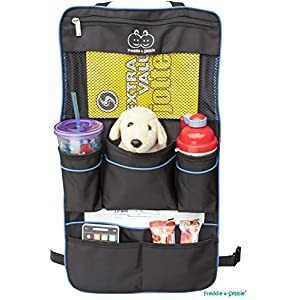 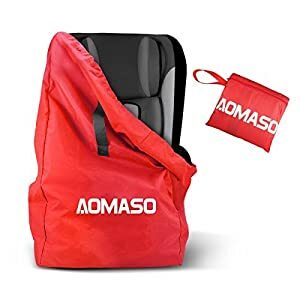 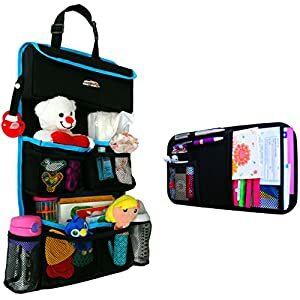 Our back seat car organizers come with stroller stings and attachable toys that engages your kid, while remaining secured in the bumpiest of roads. 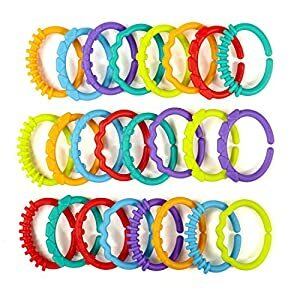 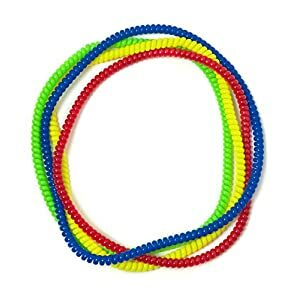 Select our range and order now from Amazon.com! 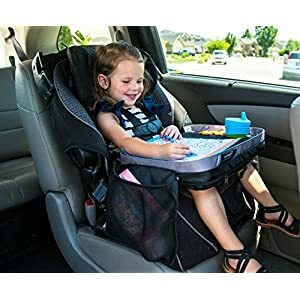 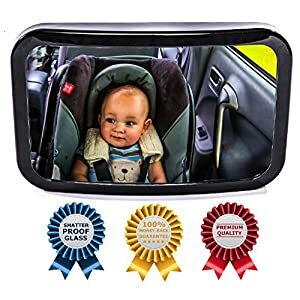 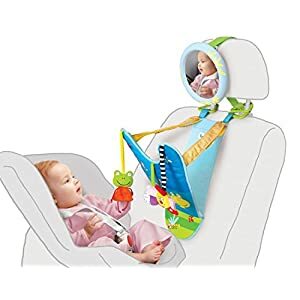 Homitt Car Seat Protector, Backseat Protector Mat for Baby infant Carseats, Upholstery with Toys Storage Bags, fits most Automobiles.